Applicants who have completed a First class in B.E/ B.Tech Engineering Degree from AICTE approved Colleges in Electronics / Electronics & Communication / Electronics & Telecommunication / Communication / Telecommunication / Mechanical Engineering and with AMIE / AMIETE in the above specializations should have secured first class or equivalent from a recognized Institute for BEL Recruitment 2018. 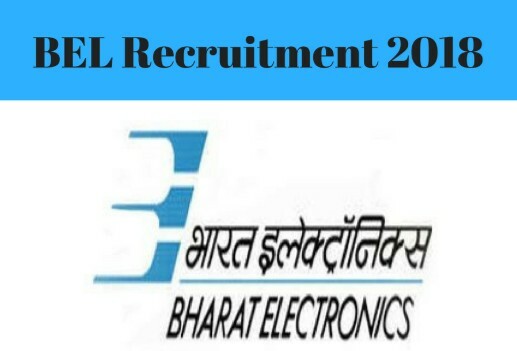 Eligible & Interested candidates can apply via online in Official website page in www.bel-india.com BEL Recruitment 2018. Applicants who have completed Bachelor’s degree or equivalent from a recognized Institute for BEL Recruitment 2018.